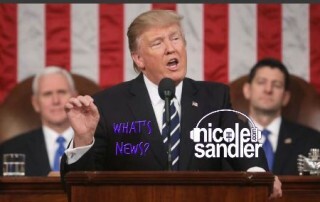 Acting AG Matthew Whitaker is spending the day testifying before the House Judiciary Committee... we'll have some of the highlights (lowlights?)... 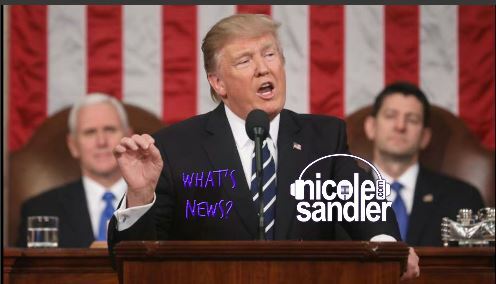 Professor Harvey J. Kaye joins in to help wrap up the week with some final thoughts on the SOTU and the responses from Stacey Abrams and Bernie Sanders. 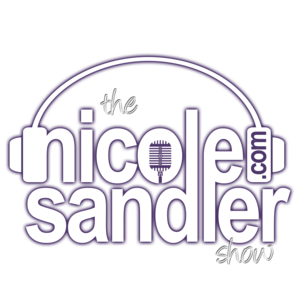 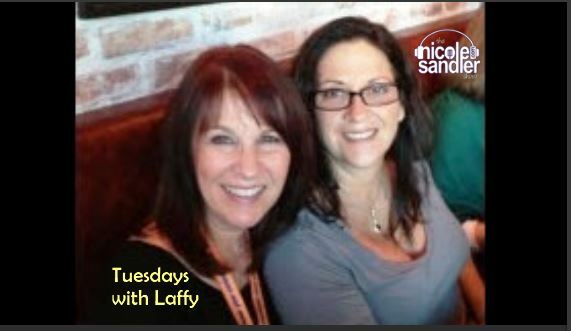 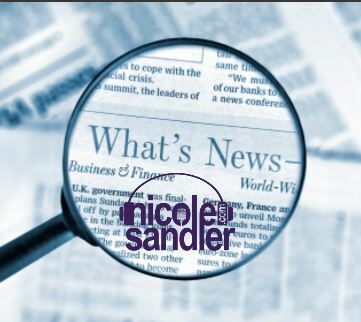 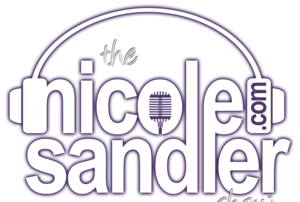 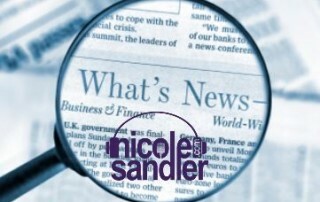 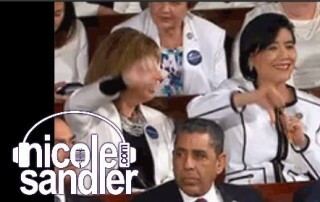 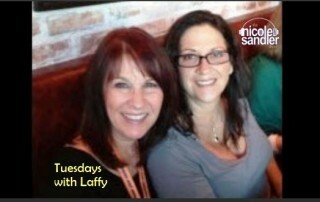 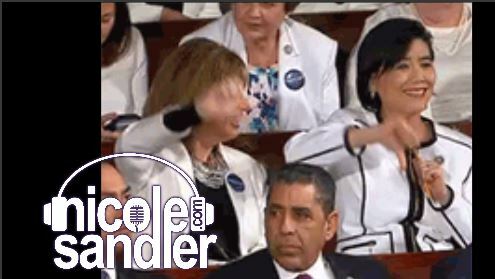 It's Tuesday (the day of the State of the Union address) so Nicole Sandler and @GottaLaff get together to talk about the day's news as gleaned from Laffy's Twitter stream in her "Tweet Spot".